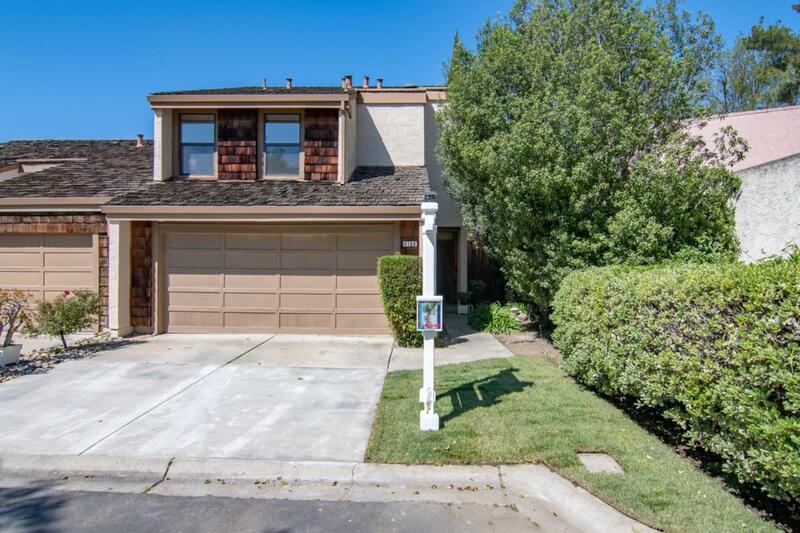 Move in and enjoy this beautiful 1,392 SF 3 bedroom, 2.5 bathroom home near the Apple Park campus with world-renowned Cupertino schools! Private 3,135 SF lot! Soaring living room ceiling! Bright living and dining spaces! Wonderful chef's kitchen with granite countertops! Gleaming laminate floors! Spacious bedrooms! Master suite with vaulted ceiling! Attached two car garage! Very low $98 per month HOA fee! Spectacular commute location near Stevens Creek Boulevard, Lawrence Expressway & Highway 280! Quiet end unit cul-de-sac location! Walkable neighborhood near amenities & employers! Award-winning Cupertino schools! Wow! Listing courtesy of David Lillo of Dpl Real Estate.